The Bank of England governor may stay on for three years longer than he planned. Carney has done well so far, but implementing reforms and steering an unbalanced economy look like tough challenges. Add the risk of Britain leaving the EU, and staying may have diminishing returns. Mark Carney prepares to speak at a House of Commons committee meeting on Parliament Hill in Ottawa. 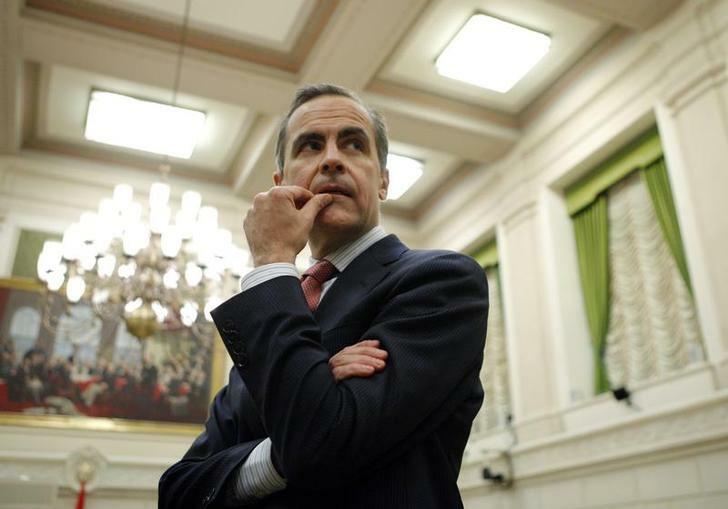 Mark Carney has refused to rule out staying on as Bank of England governor until mid-2021, rather than his assumed mid-2018 leaving date, the Financial Times reported on Dec. 17. Carney, who took up the role in mid-2013, told the FT he was “not crossing dates off the calendar” and said there was “so much more” to do at the BoE.